If you regularly play high-contact sports then a bespoke sports mouth guard is vitally important. Don’t risk damage to your teeth or prosthetics, and this could lead to you requiring treatment or dental repairs. 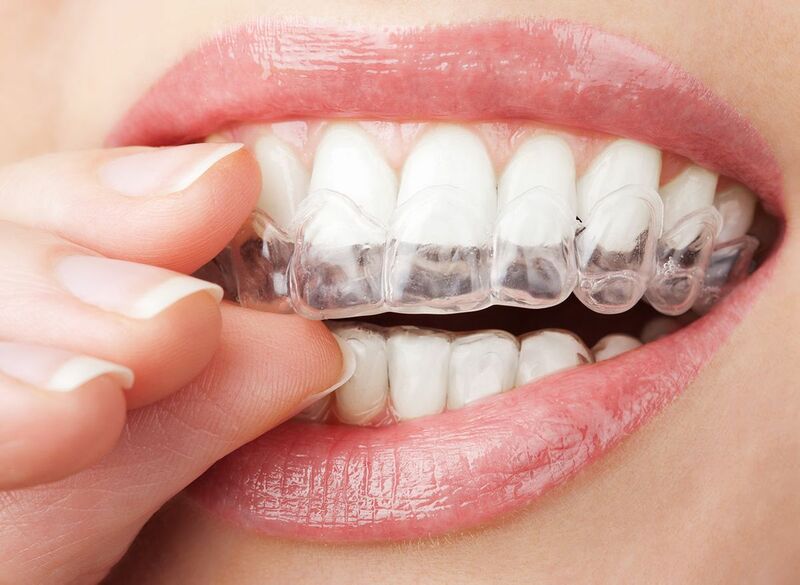 At Brunswick Dental Laboratory we take pride in the mouth guards that we offer, with each one designed personally for you. Rugby, football, and other high-contact sports require a specialised mouth guard. Every product that we provided is constructed from a mould of your teeth, and this ensures that it sits comfortably and securely. Call us, in Greenford, Middlesex, for further information on our personalised sports mouth guards. Once you’ve attended a consultation, we discuss how the mouth guards look and provide you with a quote. A mould is then taken, and the mouth guard is manufactured. These are usually provided within a few days, depending on how urgently the guard is required. We have many different colours available, and we’re sure there’s a design to suit your team. There are also night guards available, so that you’re able to wear something while sleeping.